Order your Sheaffer 100 Lacquer Fountain Pen - M Nib today from FahrneysPens.com. Fine Pens, Refills & Luxurious Gifts – great prices & fast shipping. The Sheaffer® 100 makes a great gift for celebrating an occasion or kicking off a new chapter. 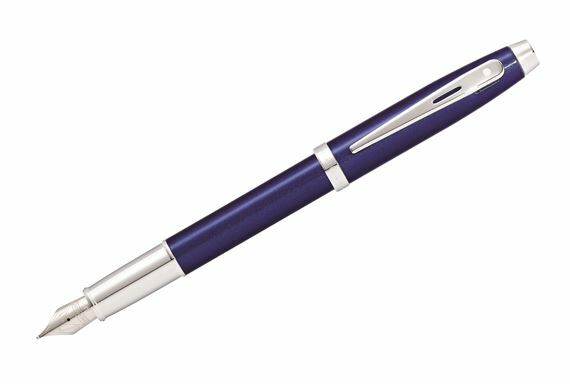 With its modern design, timeless finish in glossy lacquer with polished chrome plated trim and balanced feel, it is the perfect tool for letting ideas flow effortlessly onto the page. For anyone who enjoys writing, the Sheaffer 100 is an affordable way to bring that experience up a notch while also making an impression. 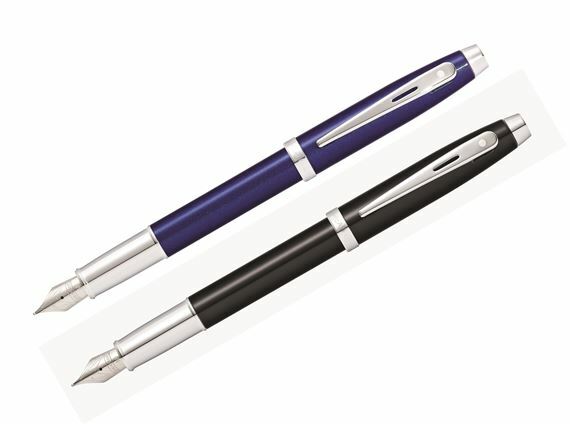 The fountain pen has a smooth stainless steel nib and fills using cartridges or a converter. Also available in a rollerball and twist ball pen.